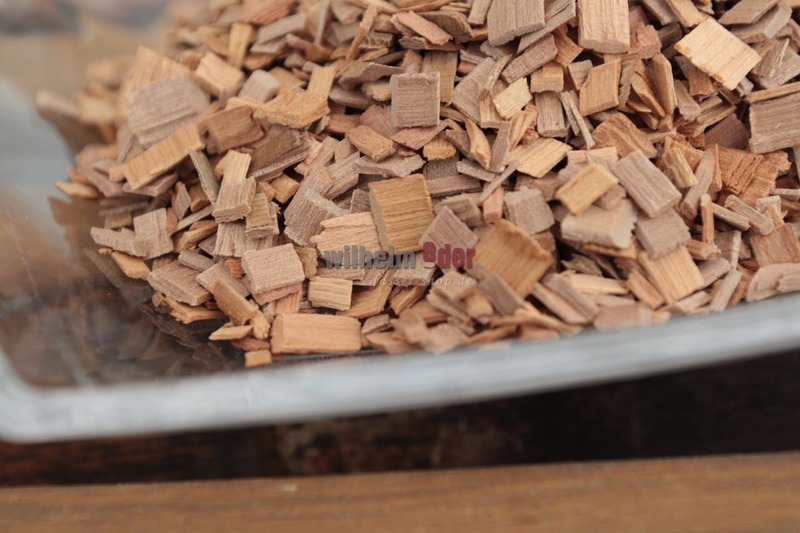 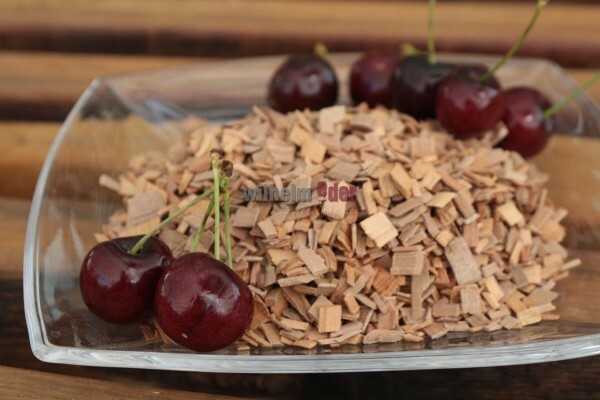 Cherry wooden chips in granulated Version of ca. 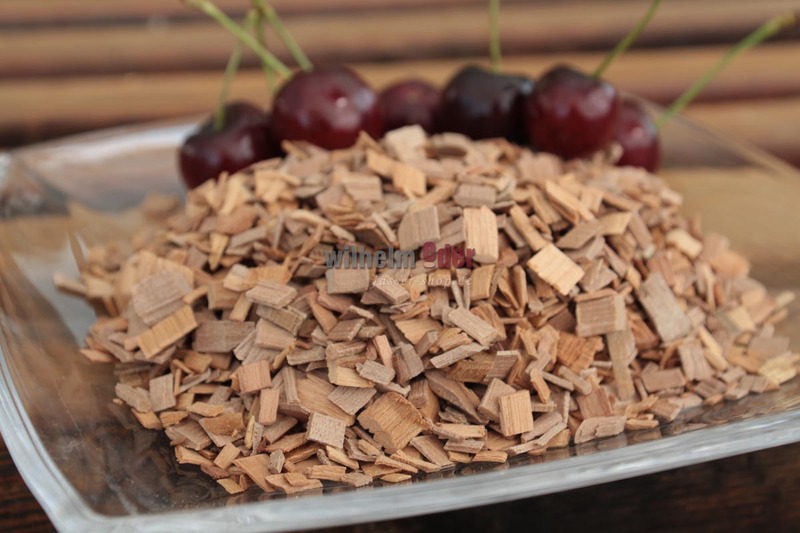 2 x 2 mm, gives typical cherry flavor with rod golden color! 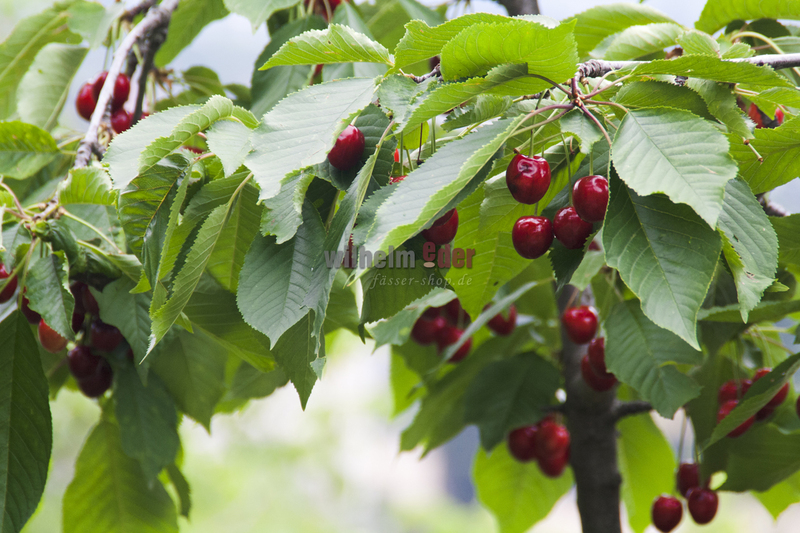 Suitable to spirits getting the flavor of cherry.